If you like listening to music while you exercise, it pays to get headphones designed for the purpose. 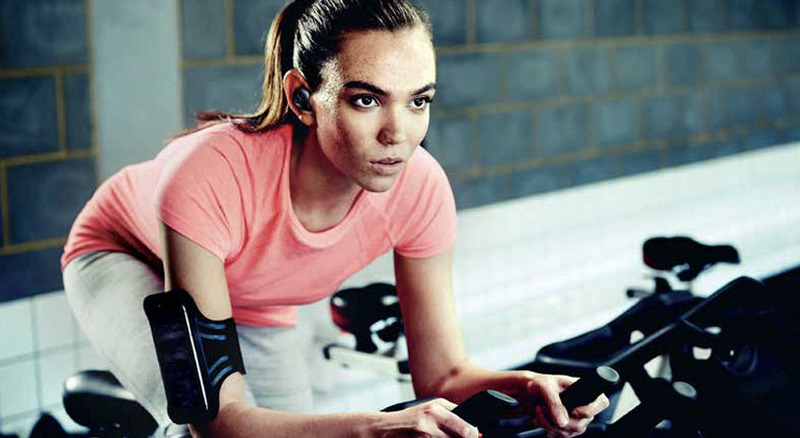 Instead of bulky over-ear models or uncomfortable buds, go for the Jabra Elite Active 65t — secure-fit, wireless earbuds that are sweat-, water- and dust-resistant, so you know they’re built to last. 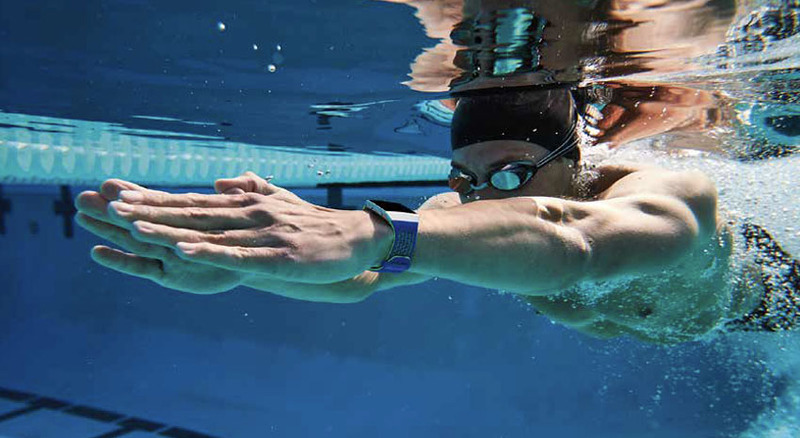 With five hours of battery life, you’ll have music for long training sessions, and a built-in accelerometer helps to measure performance with an accompanying app. $169. So-called “cord cutters” continue to replace traditional cable TV packages with streaming services, and Roku leads the market. 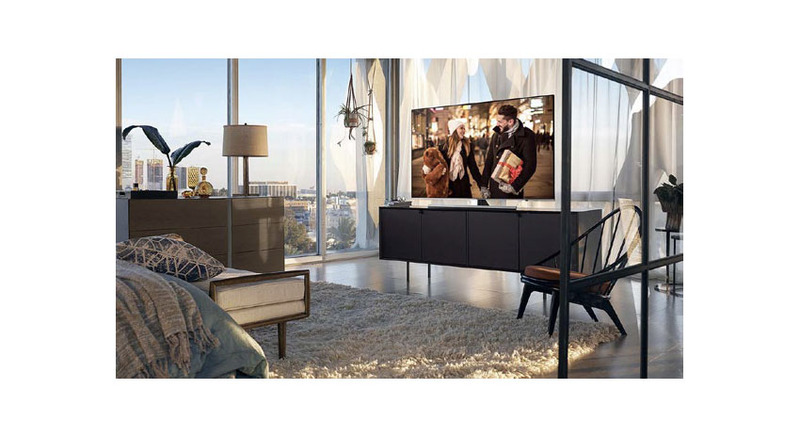 The company’s Streaming Stick Plus offers upgrades to 4K HDR video and Dolby Atmos audio support, so you know you’re getting a top piece of kit. Plus, as a result of Roku’s famous neutrality, you’ll get access to Netflix, Amazon and almost every other streaming service, with Apple iTunes the only notable exception. Take it with you on business trips and enjoy streaming services anywhere with a WiFi connection. $70. 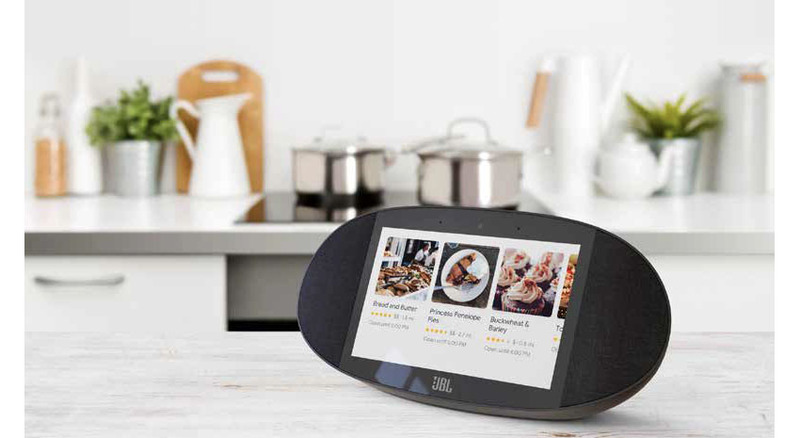 Tech giant Amazon continues to develop devices for a new line known as Alexa Gadgets, and the first is the Echo Button. You can use the Buttons to play single- and multi-player games from the Alexa Skills store, bringing parlor games into the 21st century. It makes a great addition to your home for after-dinner fun, with Trivial Escape Tap, Party Foul and Button Monte games available from launch. Now there’s no need to dredge up the board games of your childhood to keep guests entertained. Pack of two, $19.99. For business travelers using sensitive documents on the road, it’s important to have a backup. 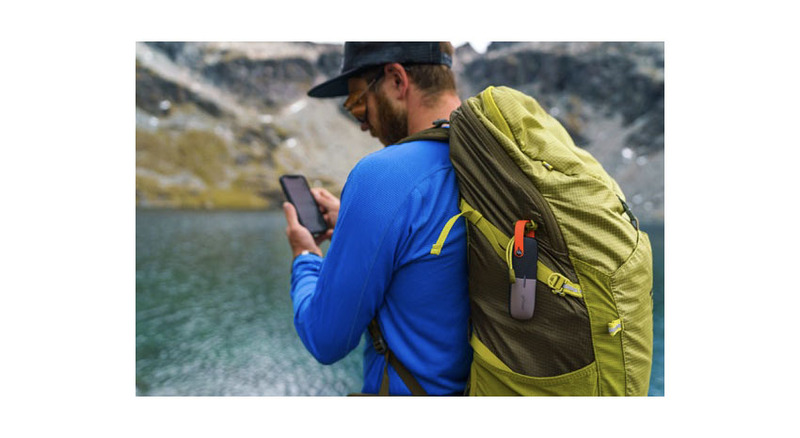 The Glyph Atom SSD, a pocket-sized external drive, can slip easily into your jacket pocket, giving you secure access to your files wherever you are. Available in 275GB, 525GB and 1TB versions, the Glyph Atom is extremely durable thanks to the solid-state drive, aluminum construction and rubber casing. 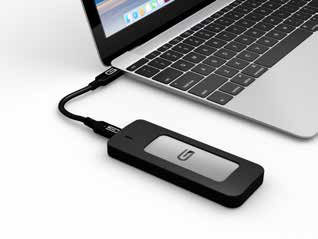 Mac users will also be pleased to hear it is one of the few drives on the market that works directly with Apple computers without the need of a dongle. 275GB, $150; 525GB, $250; 1TB, $440.